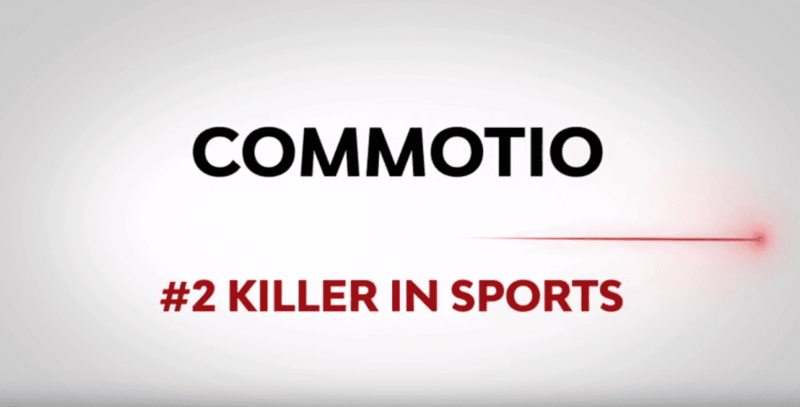 There are an estimated 10-20 reported commotio cordis incidents per year. While the condition is very rare (the impact has to occur at a specific time in the heart’s rhythm and in a very specific location), it is extremely dangerous for young players. Young athletes are less developed than adults, and so are at a higher risk of commotio cordis in general. Youth baseball players are even more at risk due to the speed and impact of the ball. To reduce the risk for young athletes, companies like Unequal are developing equipment that protects against chest impacts. The study concluded that use of these baseball chest protectors would likely be effective in helping to prevent commotio cordis on the field. Additionally, youth athletes can further protect themselves by practicing proper ball avoidance techniques, and protecting their chests from impact as much as possible. Can you completely prevent commotio cordis? An effective chest guard can reduce the risk of commotio cordis in youth baseball players, but it can’t protect young athletes completely. However, the condition is incredibly rare, and following proper safety techniques and equipment usage can reduce the risk even further. If you’re interested in youth baseball chest protectors, start with Unequal’s HART catcher chest protector. It’s been proven to reduce the risk of commotio cordis in the above mentioned study by Tufts Medical Center.